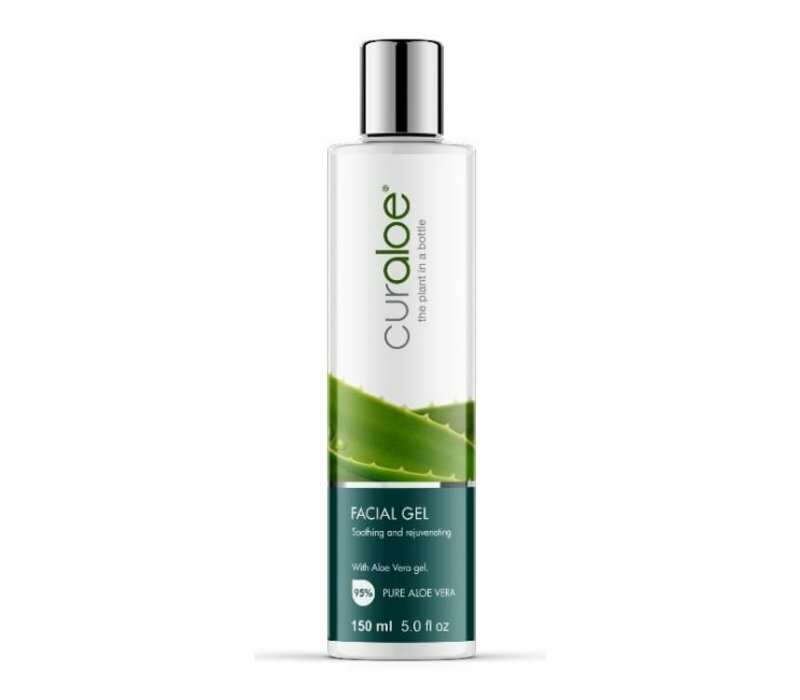 The Curaloe Facial Gel is a healing product to repair and nourish the skin with pure Aloe Vera as its main ingredient. Because of the high percentage of Aloe Vera the Facial Gel cools and relieves the skin from dryness and excessive sun exposure. Additionally it alleviates an itchy skin and is a perfect product for people suffering from an oily skin to use it as a moisturiser. 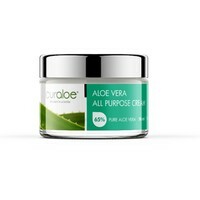 ✓ 85% pure Aloe Vera gel. ✓ Cools skin and softens the skin. ✓ Moisturises and soothes skin. 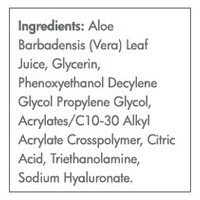 This product is safe on dry, sensitive skin. 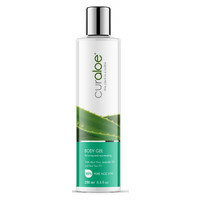 Before use of Curaloe Facial Gel, apply Curaloe Facial Wash and/or Curaloe Facial Toner, to clean the face. I visited Aloe Vera Plantation earlier this month during my first (and not last) visit to the island. I purchased the facial wash and facial gel combo. Very impressed! I especially looove the facial gel. It makes my skin cool, smooth, and it makes my skin feel tight. Can't wait to try the toner! 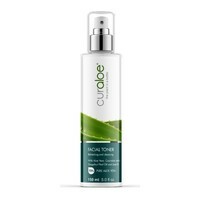 Visited the plantation in Curacao and purchased the facial gel Curaloe and CurAloe 98% all purpose gel in June of 2014. I have very fair skin. 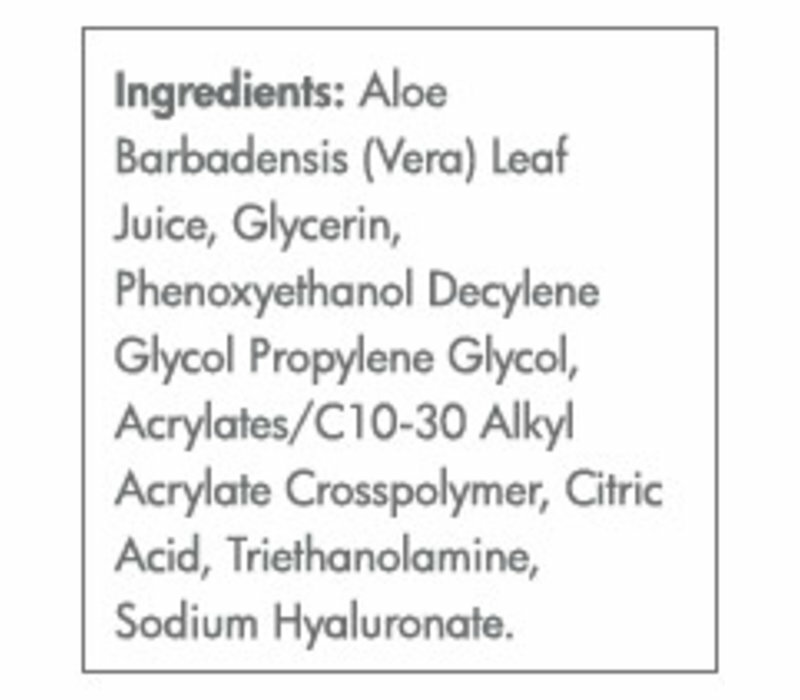 Used it on my face 2 times a day per instructions and noticed a HUGE difference on day 3. Cleared up my facial rosacea and pre- cancerous red spots. Even better after a day in the sun. It really works. I also like this product very much. 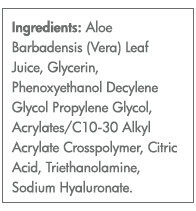 I use the aloe vera facial gel and the facial wash. Both great!! 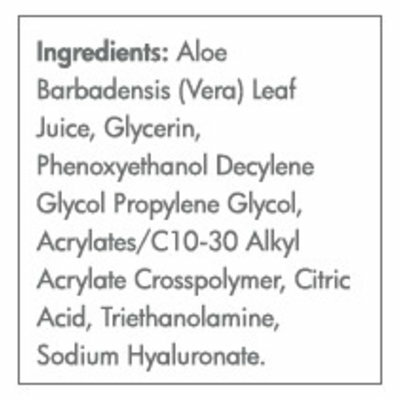 using this Aloe vera gel really helps to smoothen my skin. 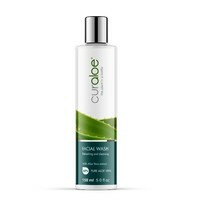 LOVE the product!! Gracias.. 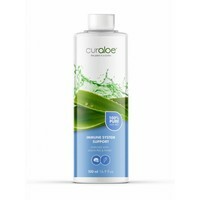 I have used Curaloe since my visit to the aloe farm during a cruise to Curacao in 2009. It is so healing for burns, sunburns or skin irritations. I have found nothing that compares to this wonderful product in the USA!